Autoimmunity is on the rise globally, and recent research demonstrates a connection between autoimmunity and intestinal permeability. Researchers found that the binding capabilities of immunoglobulins have a positive effect on gut barrier function. 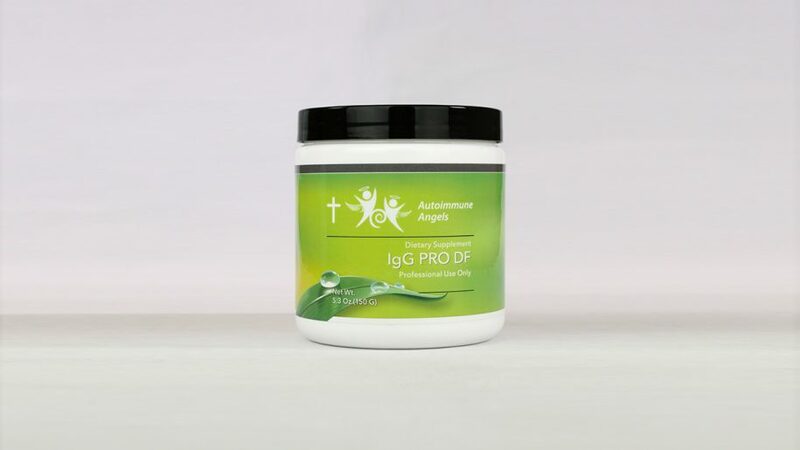 IgG Pro DF is the only purified, dairy-free source of immunoglobulin G (IgG) available as a dietary supplement. Serum-derived bovine immunoglobulins (SBI) provide the highest IgG concentration available for GI and immune challenges where allergens are a significant concern. Pure IgG helps to maintain a healthy intestinal immune system by binding a broad range of microbes and toxins within the gut lumen.